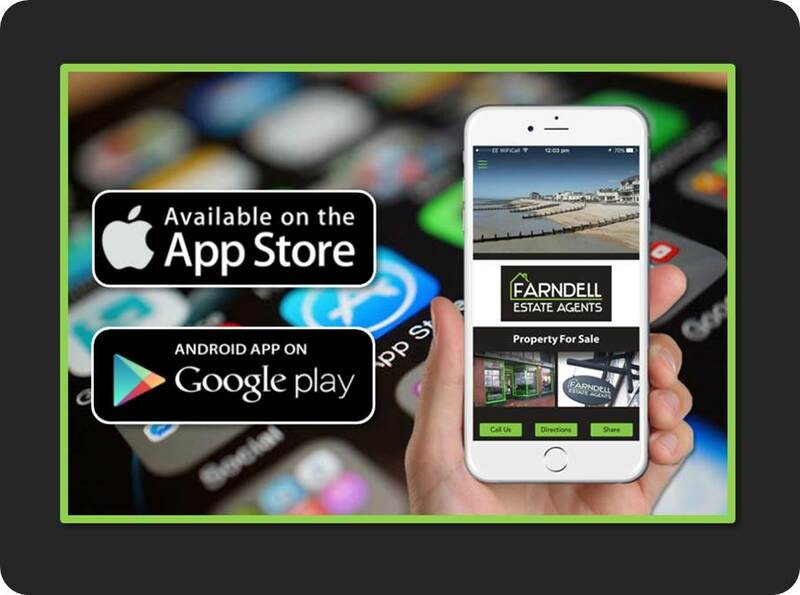 Farndell Estate Agents was established in 2008 with the fundamental ‘Ethos’ of providing a first class service to all clients within the Bognor Regis and surrounding area in both residential sales and lettings. As a family run ‘Independent Estate Agent’ Farndell Estate Agents now has a successful proven track record in ‘Client Care’ and the testimonials received from sellers, buyers, landlords and tenants alike are evidence of this. 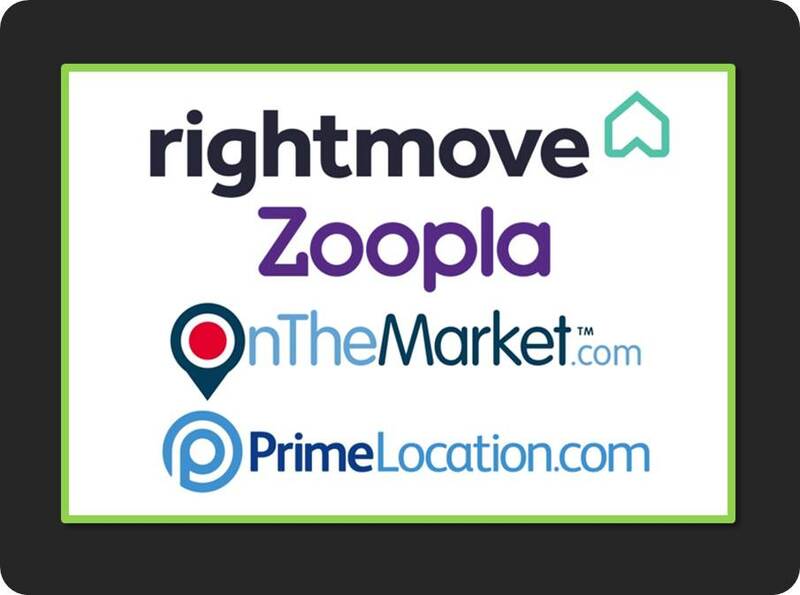 When you rent or sell with Farndell Estate Agents your home is listed on Rightmove, Zoopla, OnTheMarket & Primelocation. 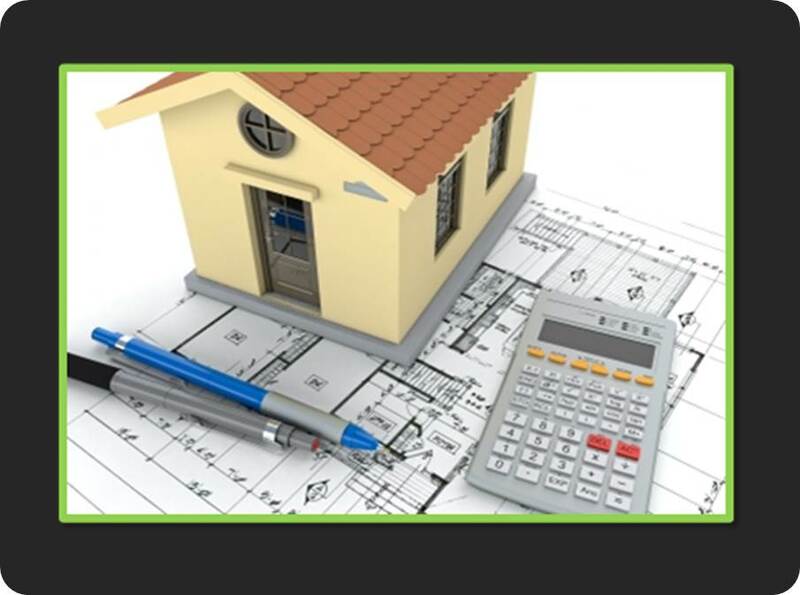 It is therefore visible to 1000's of people searching for a home like yours.